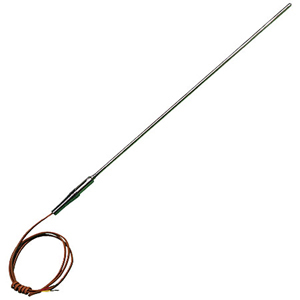 Diameters from 1/16 to 1/4 "
Learn more about selecting a thermocouple junction. Note: No additional charge for lengths from 2" to 12". Other lengths are available, consult Sales Department.